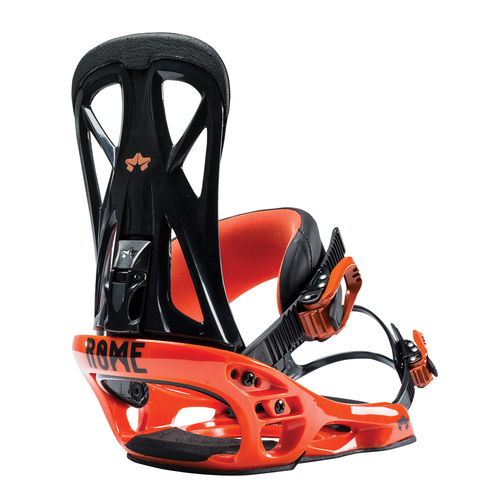 Loaded with customization features like all Rome bindings, the United is a superlight model with a responsive highback and a Unibody plastic baseplate for smooth flex in all directions. 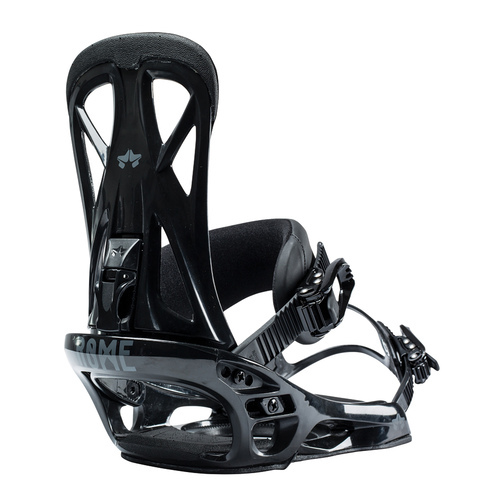 For improved connection, our new OpenForm toe strap is the lightweight answer for conforming around the toe shape of any boot. With a moderate support profile, the United is ready to step up to cruiser days, deep days, and sunny jump run days.